Considered as safer than other battery technologies, these fourth-generation batteries present major benefits. They are solvent-free and contain no “rare earths” so the risks of local pollution are especially limited in the event of an accident or violation of the battery pack integrity. 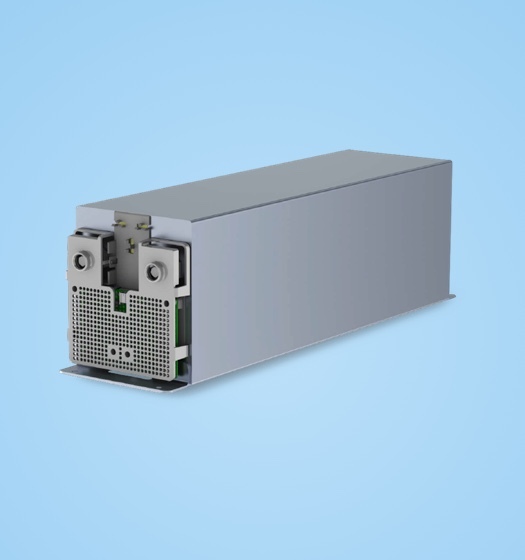 7kWh module with our unique and safe LMP® technology to store energy with no cooling system, regardless of the ambient temperature.